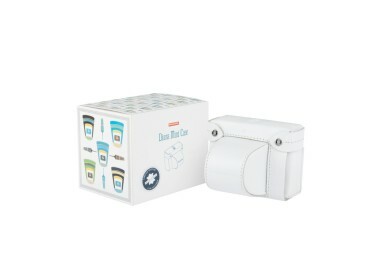 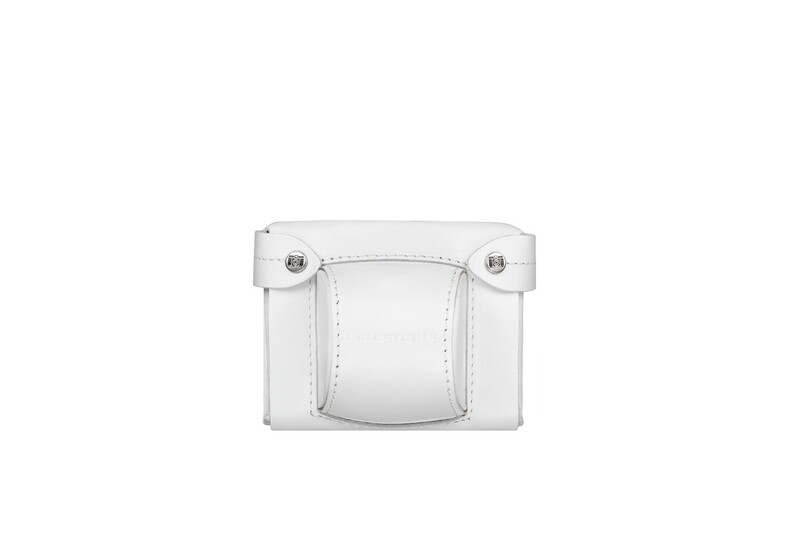 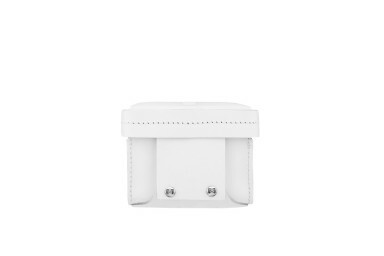 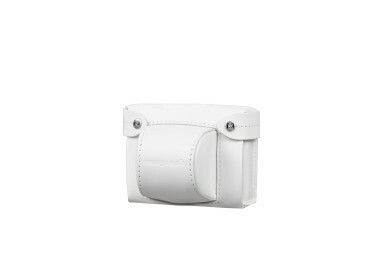 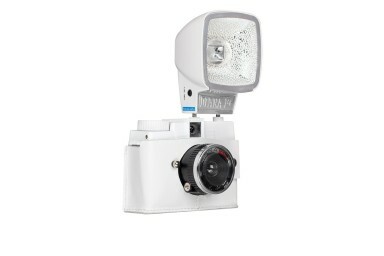 Protect your Diana Mini from the harsh elements with this snazzy white case. 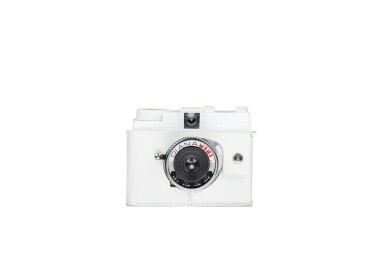 Shoot your sweet squares or half frame photos in true style. 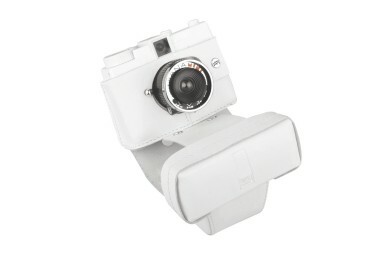 The case fits all Diana Mini cameras. 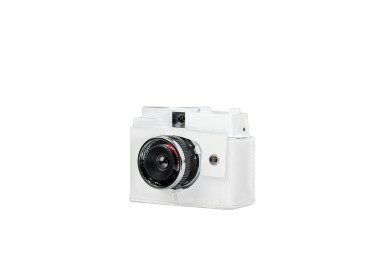 It may look just as sweet as the Diana Mini camera but it also offers superior protection for the camera and its clones.